Gutters are more than the exterior drainage system of your house. They protect your foundation from water damage while adding to your home's curb appeal. Replacing old, leaky, and discolored gutters refreshes your home instantly. At the same time, gutters like Gutter Helmet prevents serious water damage. Having clear gutters prevents blockage and stagnant water, which prevents insect breeding and water damage to your home in every season. Before gutter installation, our technicians will clean and repair your gutters to ensure they look great and perform their best. Today's technology offers better options than the traditional rain gutters still used after 100 years. The old method of spikes, screws, or nail attachments leads to rot, mold and gutter separation after seasons of use. The SnapLock Gutter System, however, uses an innovative "no-hole" technology to create a watertight mating of the gutter and edge of your roof - without nails, or fasteners to roof. This free floating attachment system creates a seal that prevents seepage, rot, mold and water damage in gutters. It also dramatically outlasts traditional rain gutters as it protects your home against hazards associated with bacterial mold and fungus. Click to watch gutter helmet testimonials and more now about gutters! 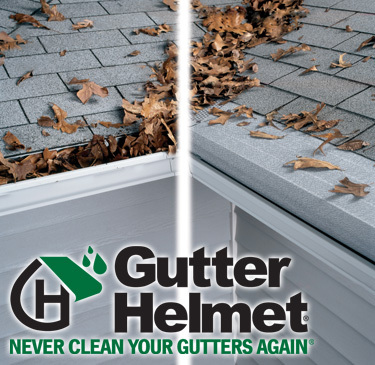 Having clear and clean gutters year round is easy with Gutter Helmet. Ranked as the best gutter protection system in the nation, this innovative design channels storm water through while blocking debris. Even pine needles can't make their way through the Gutter Helmet gutter. Gutter Helmet™ - The First. The Best. The #1 Gutter Protection System in the World! Gutter Helmet created and pioneered the professionally installed gutter protection industry more than twenty years ago. Since Gutter Helmet was introduced, hundreds of thousands of safe and satisfied homeowners have joined the Gutter Helmet family! No one else even comes close when it comes to gutters! “reverse curve” technology impedes installation of normal gutters! Gutter Helmet is the only gutter system with the patented PermaLife™ coating that resists dirt build-up, fading, chalking and corrosive acid rain…and meets U.S. Army military specs! 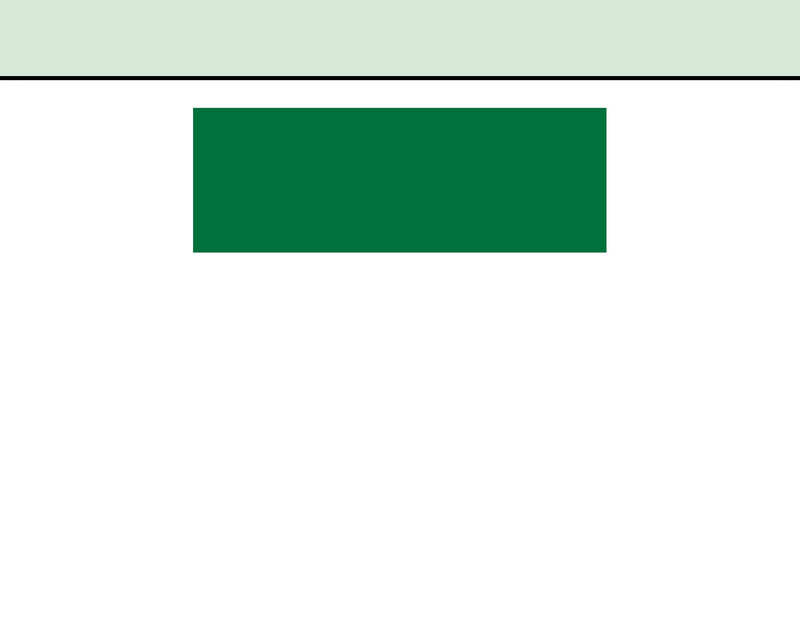 It is the only residential gutter system that is manufactured with a patented metal texturing process that increases the measurable thickness and strength of every panel, while reducing weight and stress, AND increases surface tension (performance) over similar smooth products (every other competitor); features a patented nose-forward design (with NO vertical openings) to keeps leaves and debris out of the gutter; and features patented flowlimiting ribs that strengthens the gutter system and causes rainfall to slow and sheet from roof. Learn More About Gutter Helmet! We appreciate all of our residential and commercial customers and stand behind a commitment to offer 100% satisfaction! Ms. Cynthia Newton said, "Seagate was very professional and courteous from start to finish of my job." "The crew was very fast and efficient and he rated Seagate Roofing all 5 's on the customer satisfactory survey." on the customer satisfaction survey." "Seagate was very clean, friendly and professional." "The knowledge of the salesman was excellent and the crew kept him well informed." "Great job and great pricing." "Thank you for the quick response and professionalism."